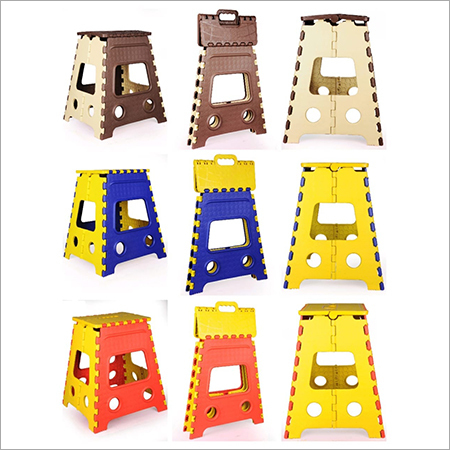 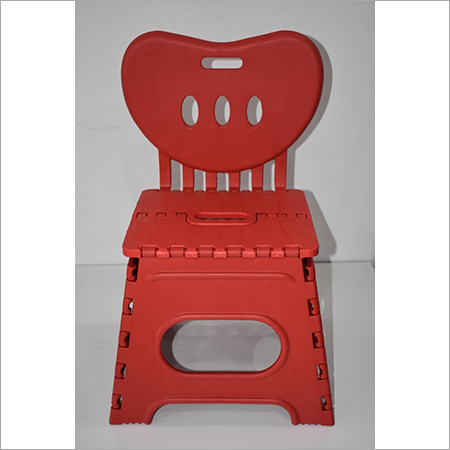 Our company has been indulged in manufacturing and supplying an extensive array of Kids Plastic Folding Stool. 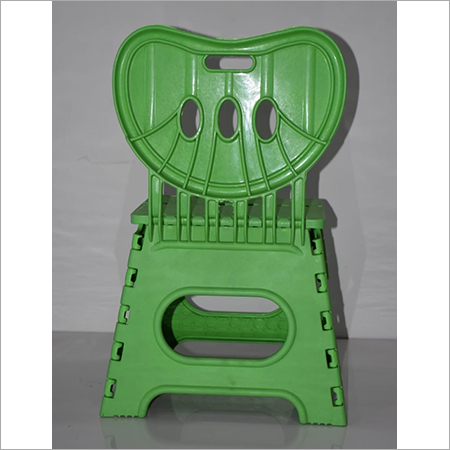 This stool is made of excellent grade virgin plastic that is durable in nature. 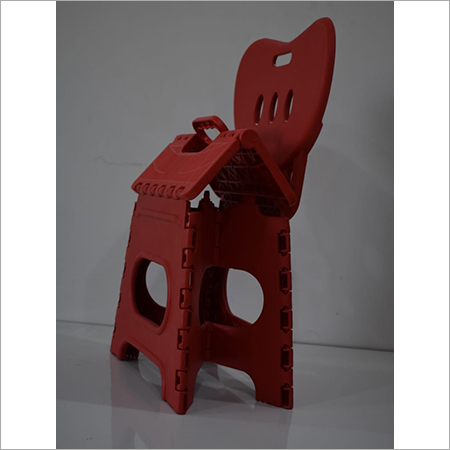 It is carved in an intricate shape with help of modern cutting edges tools. 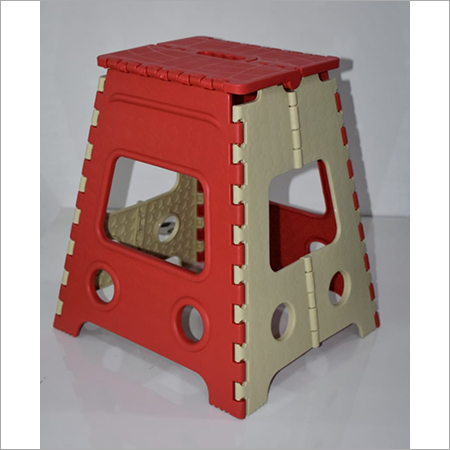 Offered stool has alluring color that provides a charming and modern look to your place. 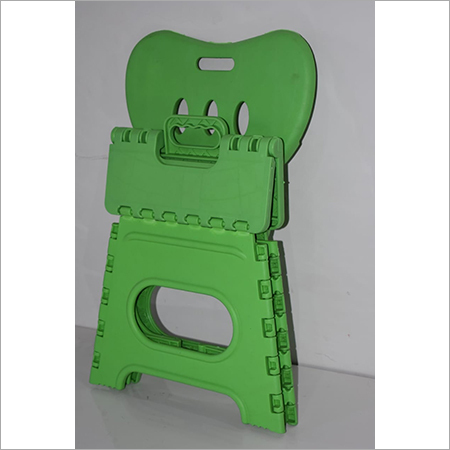 In addition, it can be easily folded and consumes less space to place at any corner. 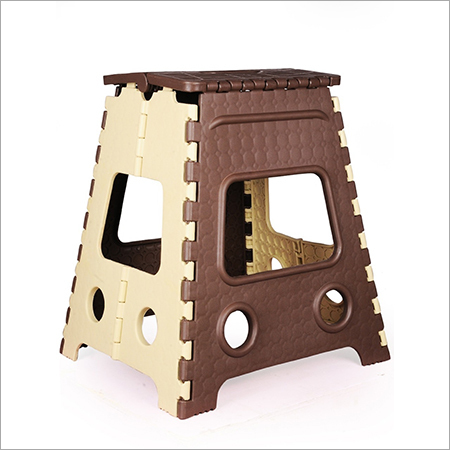 It is finished with utmost care and attention to ensure its smooth edges that make it safe to play with. 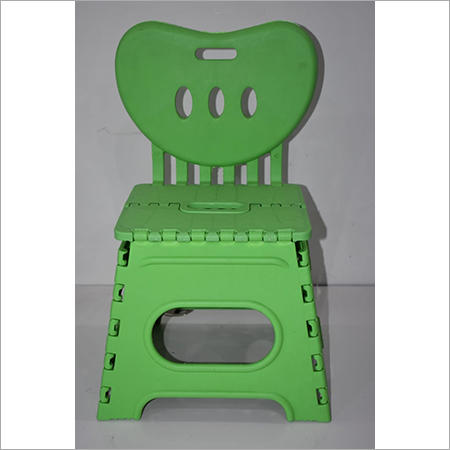 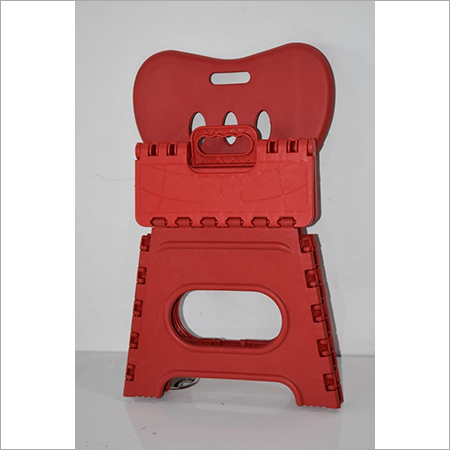 Offered Kids Plastic Folding Stool is highly demanded in market for its high-end finishing and eye-catchy design.